Performing at your best isn’t always easy, but OptiMind® is designed to give you that mental edge. Wipe out the competition with OptiMind®. 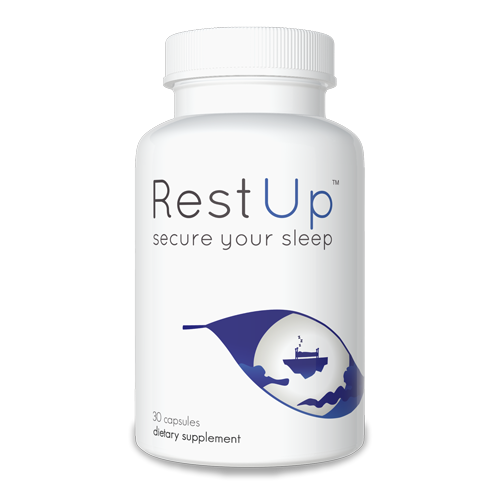 Boost your energy, alertness, and focus in just an hour. Enhance your cognitive function in weeks. OptiMind® helps you remember names and faces, concentrate on complex problems, and improves your processing speed. AlternaScript is dedicated to unleashing ideas and products that make the world a better place. We believe you should be able to try our products before you purchase anything. That's just our philosophy. We're a small and humble company based out of Austin, TX, with one clear goal: Create amazing products backed by science and create exceptional experiences. Our free trial is a leap of faith we're willing to take as a testament to our confidence in our products. You're going to love them. OptiMind combines 12 incredible ingredients for cognitive performance. Increase energy, focus, and awareness with this nootropic. Learn more about OptiMind® and how it was scientifically designed to help you. 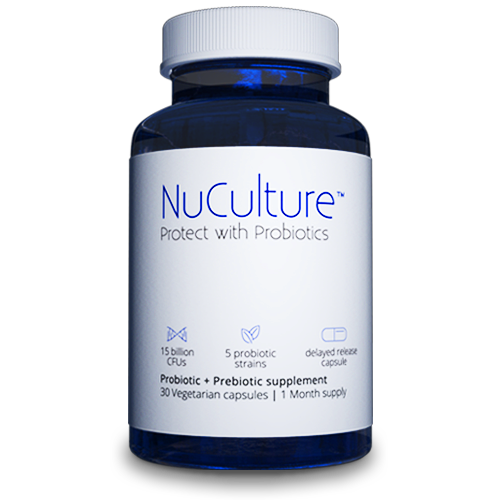 Take 2 capsules in the morning with a glass of water. Each bottle contains 32 capsules. Store in a cool, dry location, away from humidity & direct sunlight. OptiMind® is made using vegetarian capsules. 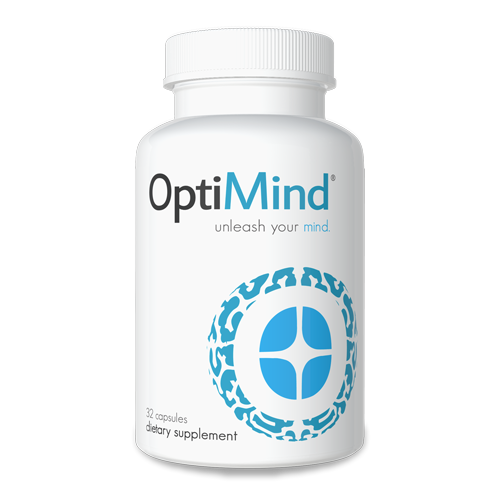 OptiMind® is designed for enhanced mental performance with brain boosting ingredients. Made with 12 incredible ingredients for focus, energy, and cognitive function. Visit our support center for more information. Our Customer Love Team can answer your questions and help you place an order Monday through Friday, 9am - 7pm CST. We would love to hear from you! Our Customer Love Team will reply as soon as possible.